Tools and resources for building and implementing strategic communications and branding. In the old days (you know, five years ago), strategic communications plans focused on developing a “brand” for the nonprofit, an earned media strategy (i.e. online word-of-mouth, such as mentions & shares), a web site, and occasionally for larger nonprofits, a paid media strategy (e.g. advertisements). These days, it’s equally if not more important for nonprofits to develop a social media strategy. Nonprofits need to figure out how to harness Facebook, Twitter, LinkedIn, and other social networking sites to educate people about their work, mobilize volunteers, engage stakeholders, and yes, even raise money. It’s our view that every strategic communications plan should include a hefty section devoted to social media. Some of our grants focus just on social media strategy development, to help nonprofits “catch up” and stay current on social media trends. 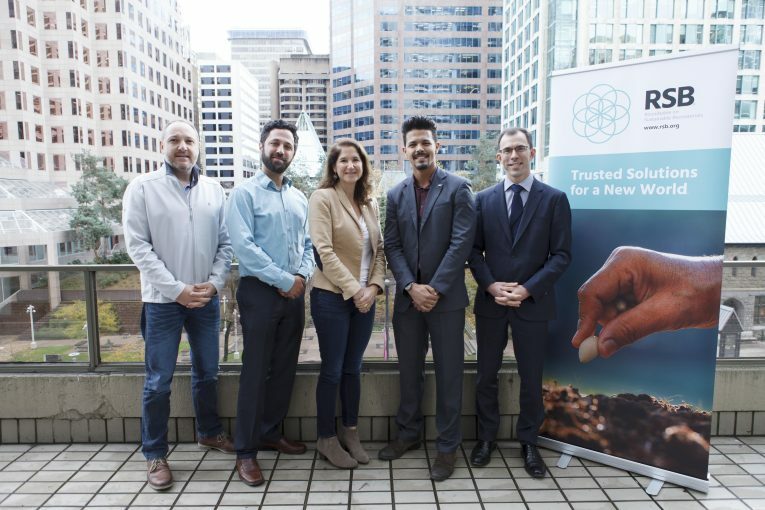 Strong branding is also seen as having a strategic role in building operational capacity, galvanizing support, and maintaining focus on the mission of the nonprofit organization. 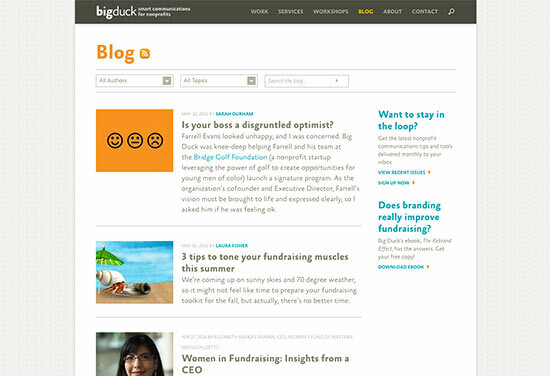 Big Duck is a nonprofit communications consulting group in New York. The Big Duck Blog has some quick and interesting insights into branding. Who Still Reads Your Email Newsletter?